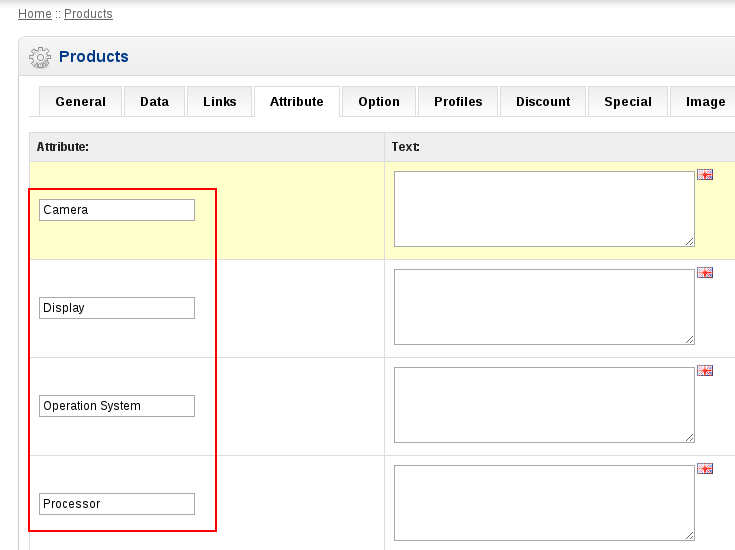 The fastest way to add attributes to your products. First, you should add attributes to the categories, after that all the attributes will be added automatically after you select the category for this product in the product edit form. 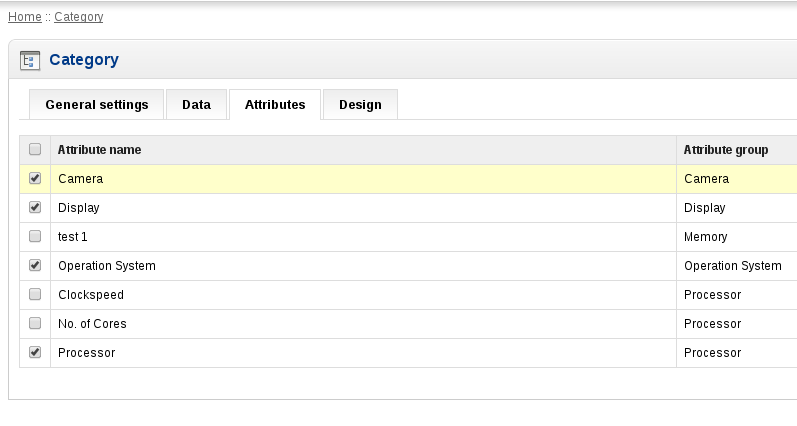 Better use with the Attribute Select extension. It provides the fastest way to add attribute value. Почему вы не сделали такой же выбор атрибутов для модуля Стикеры Статусы PRO?